Better careers advice is needed to attract more women into engineering, according to a new survey published just as current provision came under fire from Ofsted. 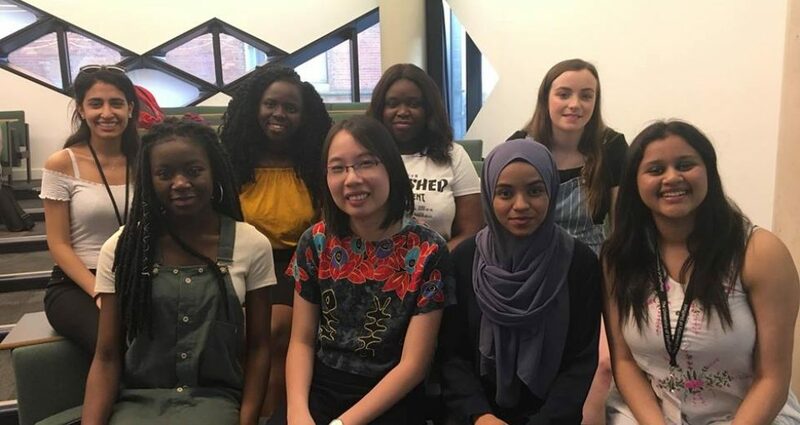 The report, Britain’s got female engineering talent, found that 39 per cent of the 300 women engineers surveyed were inspired by a family member to join the profession and 91 per cent had an inspirational teacher, while only 15 per cent were influenced by a careers adviser. The task now is for industry and education to work together to sell these messages to the next generation of young engineers! !